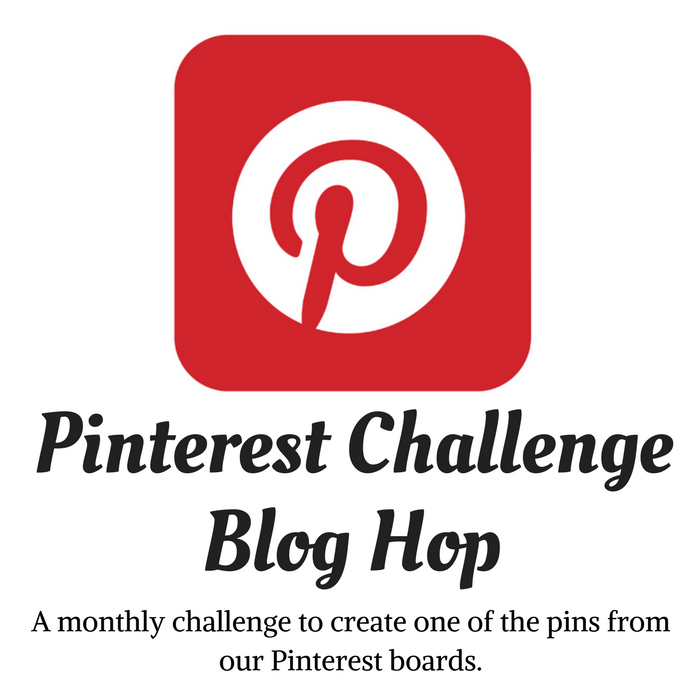 It's the 2nd Monday of the month and it's time for another Monthly Challenge Blog Hop! 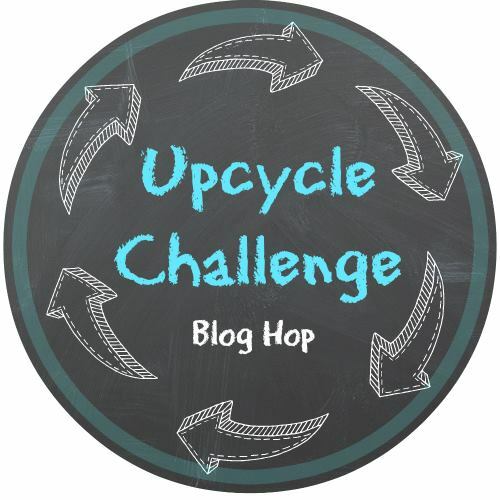 The theme for July is Thrift Store Upcycle Challenge! 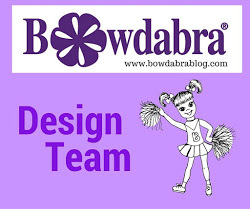 I've joined an amazing group of creative ladies to bring you a monthly challenge. This month we have to upcycle/repurpose an item we found at a thrift store for twenty dollars or less. I love looking in thrift stores, but rarely find items to repurpose or upcycle since ideas don't readily jump out at me. I have to have a plan and then try to find what I need. And usually I don't find what I'm looking for in a thrift store. That's why I'm so hesitant to buy something, always wondering what I could do with it - then I leave the store and later wish I had gotten it. So I'm a bit out of my comfort zone with this project. But on a recent trip to Goodwill I actually picked up a wire basket/wall stand? for four dollars, that I liked but had no idea what I would do with it, initially. It was such a good buy and in great shape! I hoped that I could do something with it! I loved the patina look of the wire basket and just didn't want to paint it. Then it dawned on me to dress up the basket with handmade wire flowers with the same type of finish. And you won't believe how easy wire flowers are to make! Extend the wire at least a foot or more. Do not cut wire. Wrap the wire around a round object (I used a wooden handle) leaving a wire tail and using the handle, turn it a couple of times around the wire tail, twisting to form the first petal. Remove the petal from the handle and extend the longer wire, straight out, sideways. For the next petal, wrap the wire around the round handle as close to the first petal and twist and turn the handle and wire around twice to form the second petal. Continue making petals, for a total of five, extending the wire and wrapping wire around handle, twisting and turning to form petals, as before. Make sure you get as close to the previous petal wire when wrapping for the next. Once you've made five petals, push and shape the petals together forming the flower. Cut off the excess wire leaving a tail at least six inches long. Using needle nose pliers, begin rolling or coiling the wire into circles toward the center of the flower. Continue coiling wire towards center . . .
using the pliers to center the coiled wire between all of the petals. Apply RapidFuse glue or a quick grab adhesive for metal to the coiled center and insert the decorative push pin. Allow to dry. The original wire tails (on back) were used to hook the flowers onto the basket. But you can permanently attach them to the basket using Dap RapidFuse glue. I love how decorative the basket looks now! The wire flower basket is so versatile - giving extra storage space with a decorative flair when used in any room. You can use it to hold fruits and vegetables in the kitchen or toilet paper or towels in the powder room. You can also use it for magazines, or a catch all in the foyer. Now, with handmade wire flowers attached, the wire basket is as attractive as it is functional! What a great thrift store find! Be sure to check-out all of the other creative thrift store upcycle projects my co-hosts have done! You will surely be inspired! And don't forget to come back on the 2nd Monday of August for our Sharing of Family Recipes Challenge! I love your wire flowers, Gail! Your instructions are so clear. You've added lots of charm to the thrift store basket. Gail, I sometimes have the same problem at the thrift store looking at items and no inspiration to do anything with it! This basket was a great find, and I loved how you dressed it up with the wire flowers! Thanks for sharing the details on how you made them. Pinning and sharing! You may it look so easy, Gail! 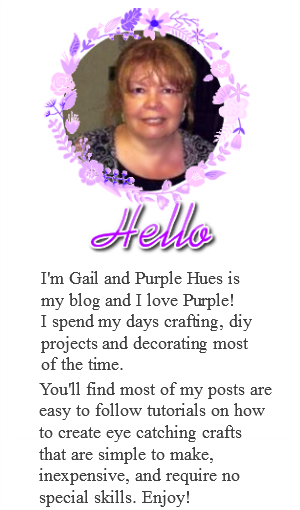 Great idea and so much prettier now with your signature purple. Gail I love your cute little flowers. I have been also trying my hand at working with wire and see that it is so much fun. I will definitely have to try making flowers now that I've seen your tutorial. They are a great addition to that cute basket. Those flowers really make that basket pop! And they match perfectly with you towels. I love the pink jewel in the center. Well done on seeing the potential of the basket. Your flowe embellishments are just perfect. The step by step is perfect to follow. I love thrift stores. Keep it up. This was such a great idea! Thanks for the tutorial on making the wire flowers. I never would have thought of using decorative push pins for the flower centers. Very clever! So so very cute! Did something similar using old earrings and pieces of jewelry for the center of the flowers. Endless possibilities. Great project. My favorite color is purple, too. I was sure the flower centers were scrapbooking rhinestones till I read the supplies list. Those jewels minus pins would be great glued onto decorative bottles to continue the theme. I was trying to think of other ways to style that basket and anything I thought of was too busy or contrived. You nailed it!